Found 2 file extension associations related to Space Engineers and 2 file formats developed specifically for use with Space Engineers. Developer / company: KEEN SWH LTD.
pace Engineers is a sandbox game about engineering, construction and maintenance of space works. Players build space ships and space stations of various sizes and utilization (civil and military), pilot ships and perform asteroid mining. 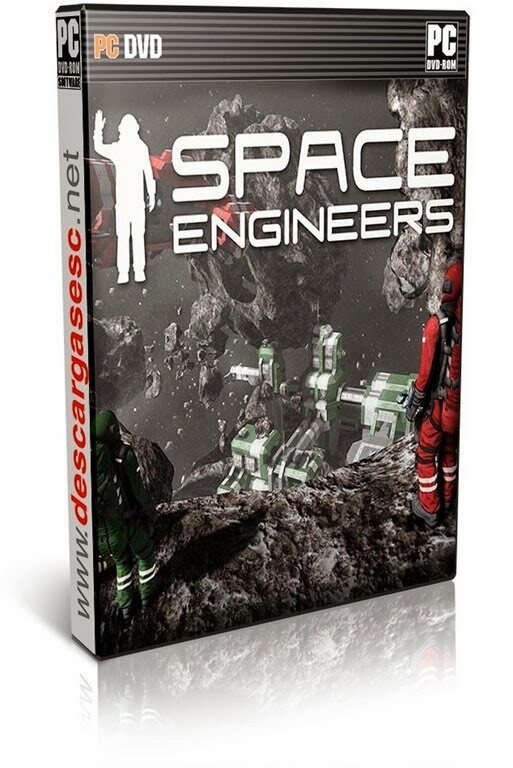 If you need more information please contact the developers of Space Engineers (KEEN SWH LTD.), or check out their product website.